You are about to embark on a wonderful journey! Vega is a web based application that provides you the best fundraising and support management tools for organisations like you. Before registering with Vega, We suggest you look through our pricing page and choose which plan best fits your organisation. Since this is a web based application you can access this anywhere, any time. The only requirements are any web browser and internet connection. For a positive interaction between you and our Vega software, you must agree to our Terms and Conditions policies. 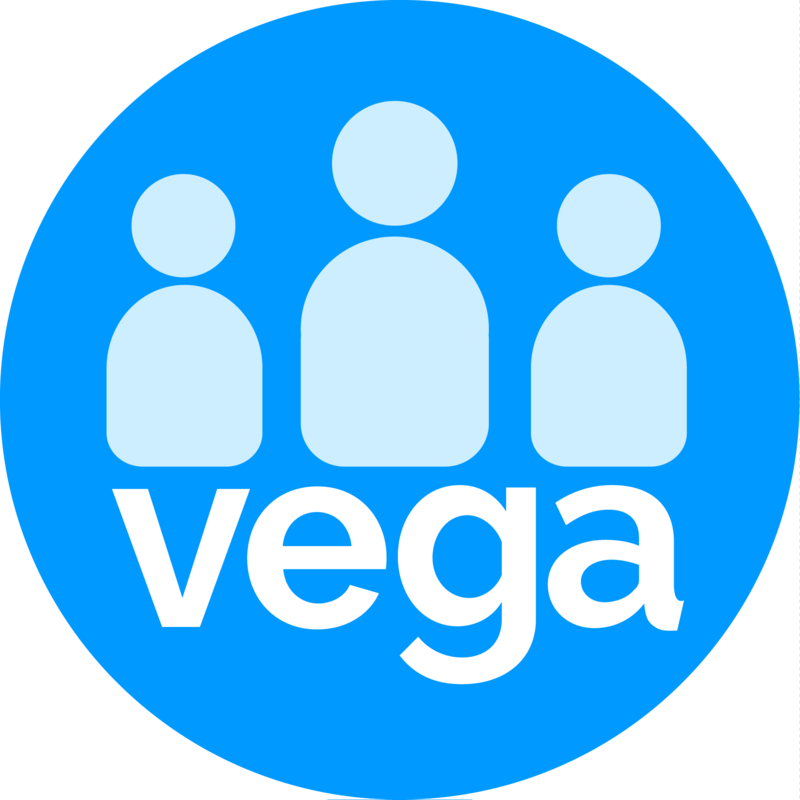 It’s important for us to give you a smooth experience with Vega.